Parental engagement is something of a critical issue for schools. It's also difficult to know what are the very best channels to choose to help your school to improve parental engagement while keeping the costs down. Here's the 5 steps to take to improve parental engagement through one of the most under-rated but highest performing channels - email. Keeping your contact list current makes all the difference to the success of any form of engagement. It's worth the effort to keep your contact lists up to date. Mainly because you will see a much higher level of engagement. Best practice is to provide the digital means to subscribe to your newsletters through your website. Or, you could create a form on your website that sends subscribers straight into your newsletter list. The Schudio Better School Email Software makes all this possible and gives you complete control over your managing your lists. That includes quickly and easily importing lists from your MIS. When you're creating an email, it's easy to neglect the subject line. It's easy to think that because an email is from your school, and what you have to say is important, that parent's will open your email. The first thing your contact will see when they spot your email is who it is from. The next thing is the subject line. Take the time to create a subject line that captures what your email about. Make is something that encourages the readers to open your email. Then we can create an email that parents will actually read. When you create an email there are a few things you need to think through and include. When you do, the way parents interact and engage with your email can be improved dramatically. Identify your school immediately. So, have your logo prominent in your design. Use images to draw users into content. Bare in mind that if your images are huge readers won't see the email content without scrolling. That's something you want to avoid. Write a short, snappy sentence enticing readers to want to find out more (see the next section on Clicks). Only include information and content that is timely and relevant to the people you're emailing. If you send content that isn't relevant to them they will quickly unsubscribe. Everyone who has ever sent email has learnt this lesson to their cost. That includes us! The fantastic news is every single one of these is already covered in the Schudio Better School Email Software. We'll install a beautiful design for you as part of set up and the software helps make sure the rest is covered. Every email you send should have the express aim of achieving something, some kind of goal. So, if you're writing a newsletter, your design need to make it is easy for readers to 'find out more'. 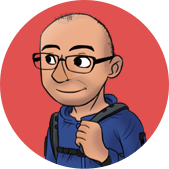 The links and buttons in your email are called CTAs, or Calls to Action. 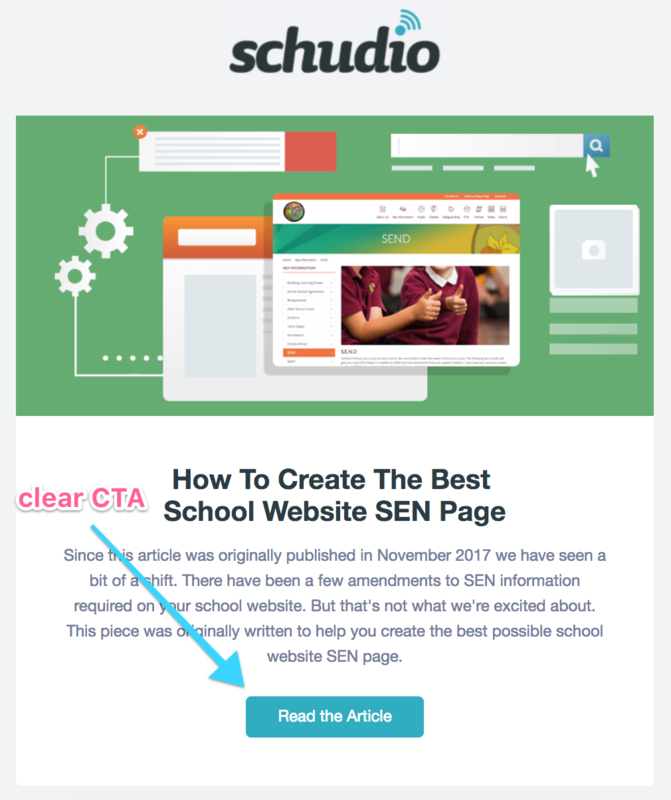 Every newsletter should have clear CTAs (Calls to Action) for each article so that readers know exactly where to click. That's true whether you're encouraging further reading, driving users to your website or even selling. If you're trying to encourage people to take a vital next step, such as booking an event or getting in touch, make sure your CTA is prominent and clear. If you're writing a letter from the Headteacher, for example, the goal of your email is different. It will largely be about informing readers about important information. In this case, it's vital to make sure the text is clear and easy to read. It's also incredibly important that the content is actually in the email, not in a document you link to. If you link to documents instead of putting the content in the email, much, much less people will read it. Taking just a little time to review how your email has 'performed' is a really important part of using email as a way to improve parental engagement. Of course, you're incredibly busy in schools and adding extra work reporting on the performance of your emails just isn't practical. 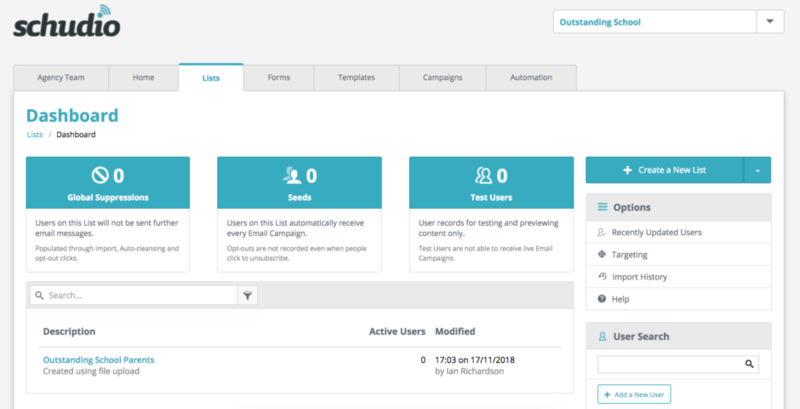 But, your school email software should provide the most vital information you need to influence how you rate and improve future emails through small changes. Delivery Rates - expect the highest standards of deliverability. People change email addresses of course! So, in the Schudio Better Email Software you can see who received your email, who didn't and get their records updated. 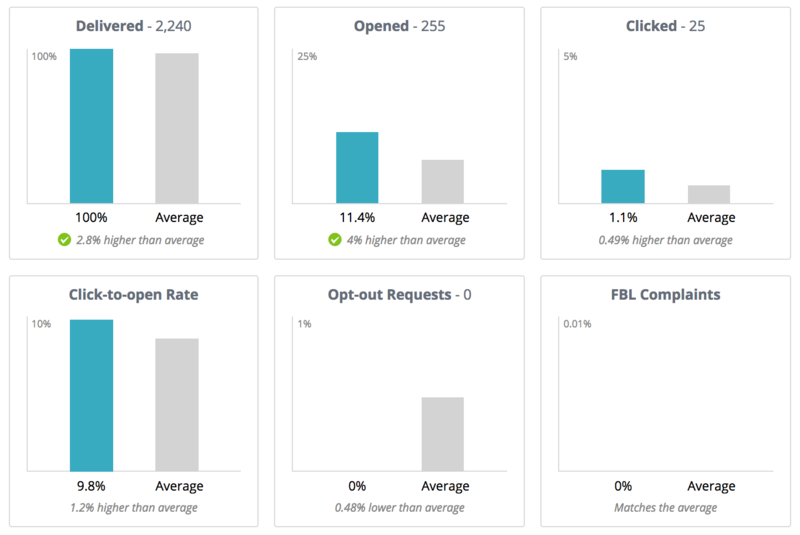 Open Rates - see how many people opened your emails. Even see who opened your emails. Click Through Rates - of all the people who open your email, how many people click a link or a button? This will vary email to email and depending on the type of content you're sending. Opt-Out Requests - you're legally required to provide the option to unsubscribe from your emails so keep a close eye on that. If your opt-out requests jump, think about the content you're sending and if it is relevant to your readers. If you're not using email to keep in touch with parents, or if you're using the old method of sending emails with text links to the actual content, get in touch. There is a much better way to improve parental engagement through email. 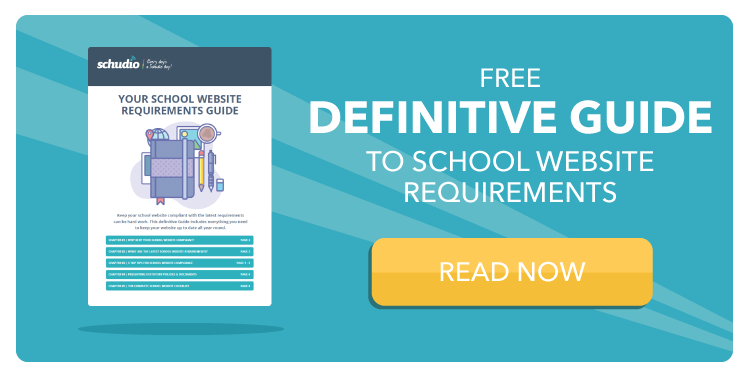 Better email to parents provides schools with the power to reach parents like never before and create a whole school engagement strategy that delivers incredible results.